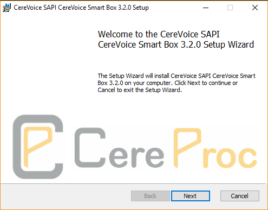 Once you have created a voice in CereVoice Me, you will be sent an exe installer from CereProc. Once downloaded, open the exe to start the installation. 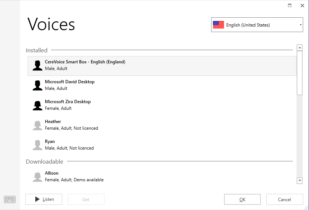 When prompted choose the installation directory (you can leave this as its default) and the necessary files will be installed. 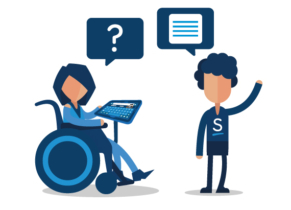 Once complete you can start Grid 3 and start to use your voice! 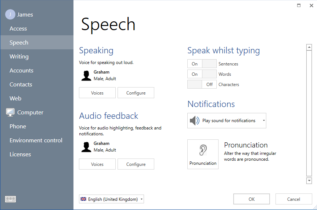 To select your voice, open Settings > Speech and select the Voices button under Speaking. 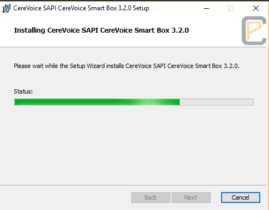 CereVoice Me voices are always located under English (United States). 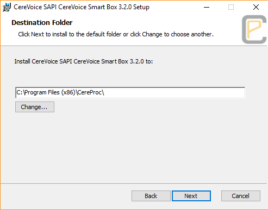 The voice details, such as icon, age and gender, are taken from your CereVoice Me account.